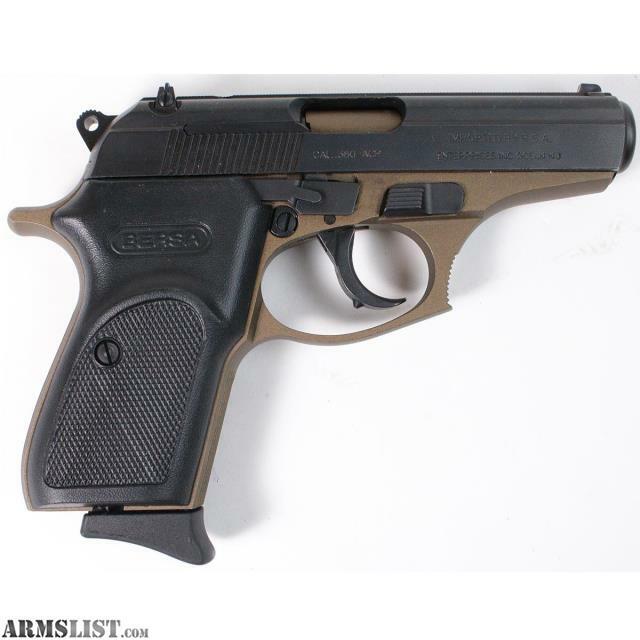 We are selling a Bersa 380 Thunder Semi-Auto 380 ACP Pistol for only $249.95. 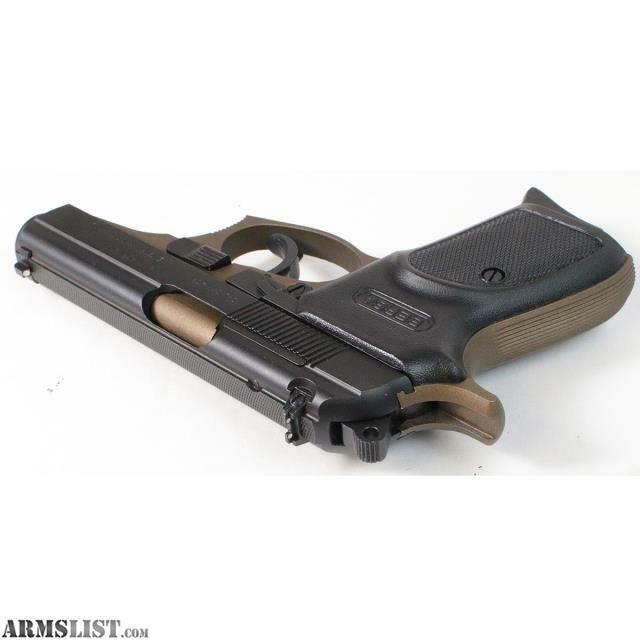 This pistol is in good condition. 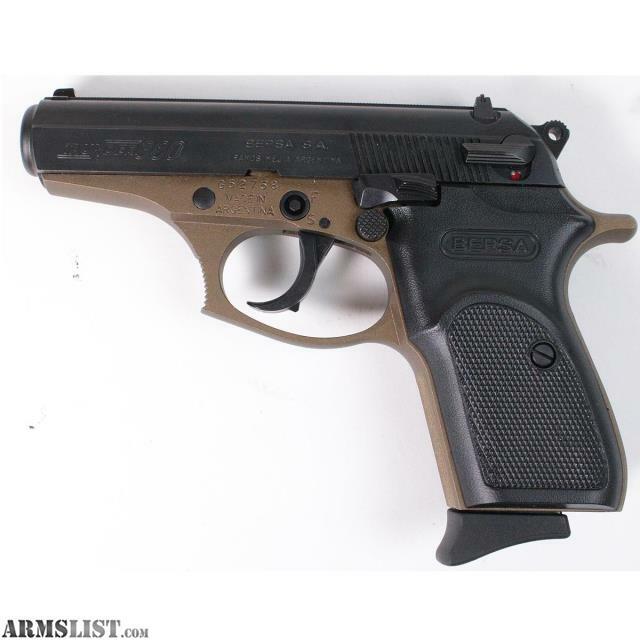 It comes with an eight round magazine and a blue hard plastic case. It is missing the key for built in trigger lock. 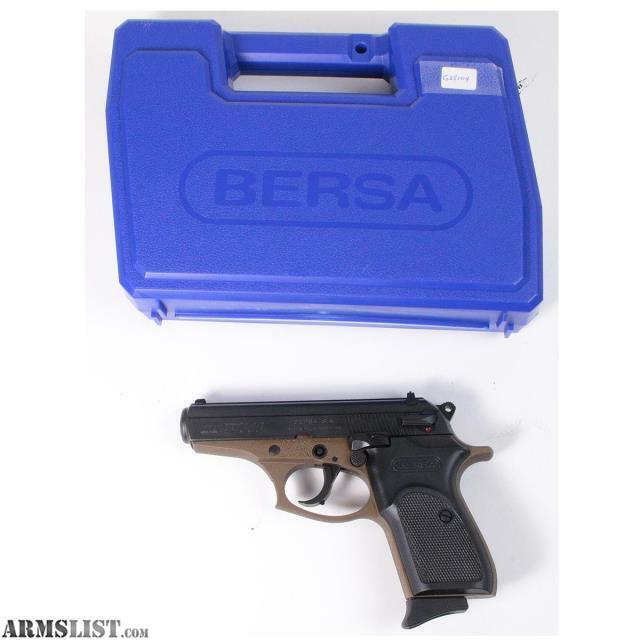 It is currently unlocked and new keys can be purchased from Bersa. 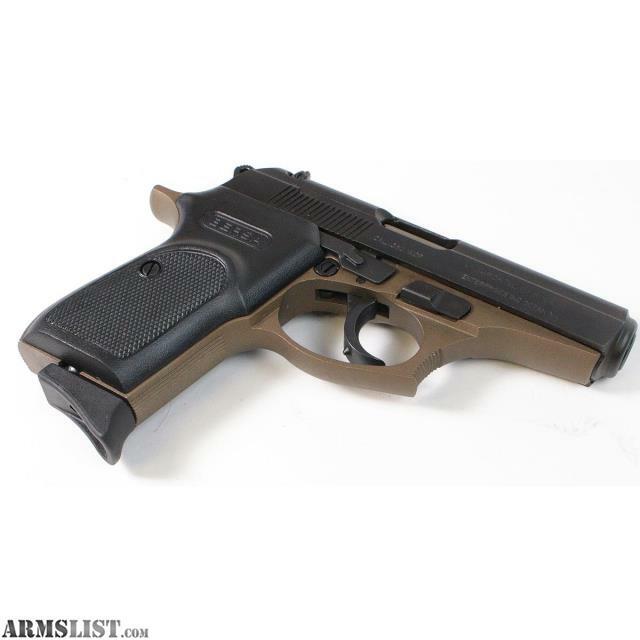 The full specifications for this firearm are currently available at the manufacturer's web site.